According to trusted source from 43R. 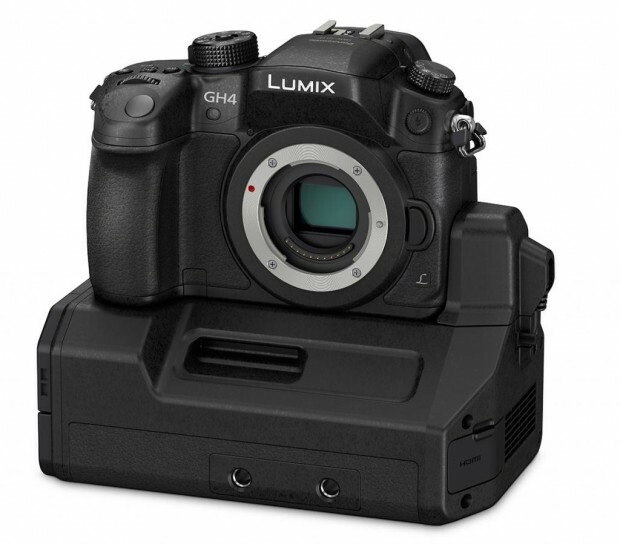 The new Panasonic Lumix DMC-GH5 will be officially announced in 2016 next year. GH5 will replace the current 4K mirrorless camera GH4. Specs and price info is not available yet. Stay tuned for more info. Next Next post: Canon EOS M4 Coming to USA in 2016 ?